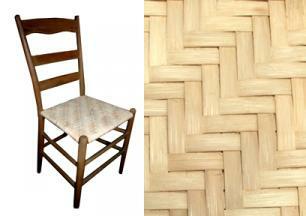 For Basketweaving: Chair cane is good for lashing on rims/bands. Size Medium or Common are good choices for small (6" to 10" baskets). Binder cane (4mm) is recommended for larger baskets. 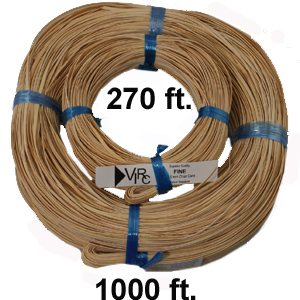 270 feet with one binder, or 1000 feet with four binder strands. 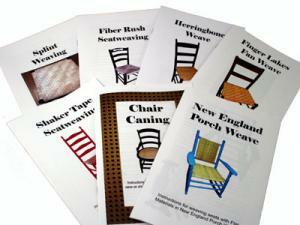 We also have easy Chair Cane Kits. 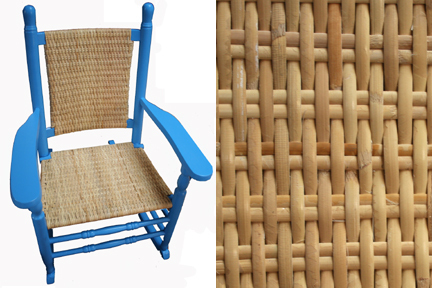 If your chair seat has a groove around the perimeter, go to Cane Webbing or Cane Webbing Kits. PLEASE NOTE: The binder cane is wrapped within the coil of cane. It is not separate. 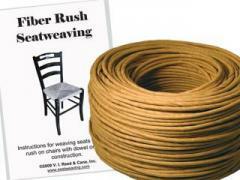 Unwrap your coil and locate the binder strand(s), which is/are slightly wider than the cane for weaving. 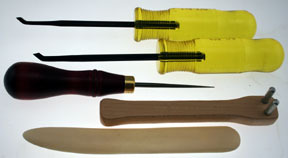 Binder Cane is also sold by the strand and by the coil. 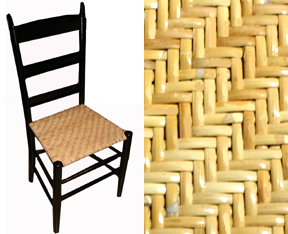 Binder Cane is the finishing strand around the perimeter of a caned seat. 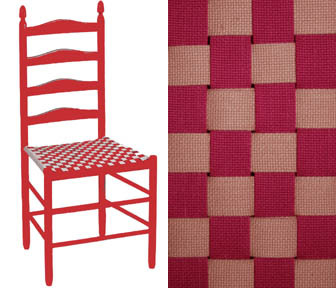 It's also used for weaving porch chairs, shown below, and for binding basket rims. CANING PEGS in the Kitchen - Drill a slanted hole with a 3/16" drill bit. Tap in caning peg. 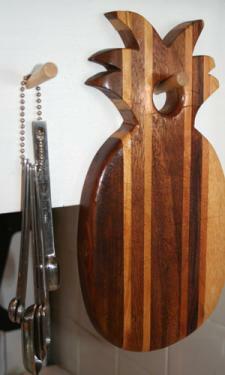 Beautiful wood hanging pegs! 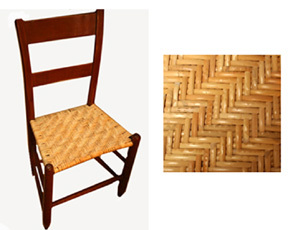 On this page: Super Fine chair cane, Fine Fine chair cane, Fine chair cane, Narrow Medium chair cane, Medium chair cane, Common chair cane and Binder Cane in 4 mm, 5 mm and 6 mm. 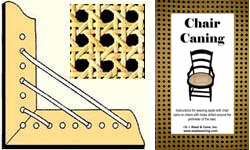 Also, pegs and chair caning and seat weaving booklets for cane.